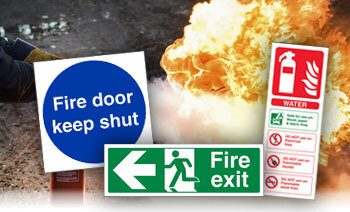 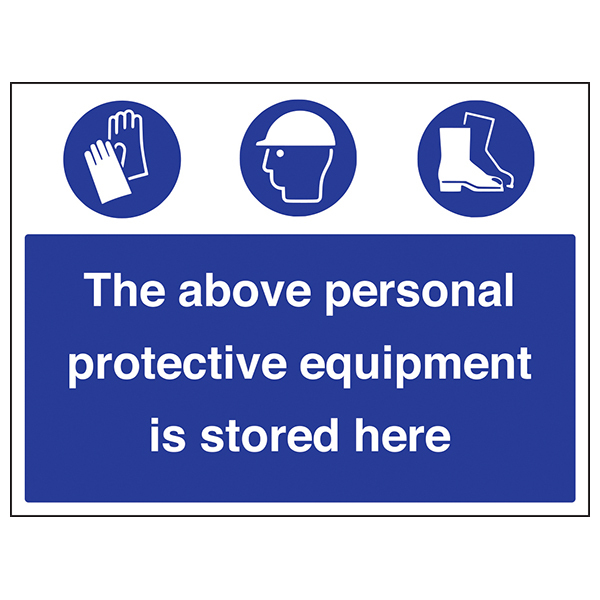 Multi-Symbol Signs are the ideal solution for presenting multiple icons with one or more safety messages on a single sign. 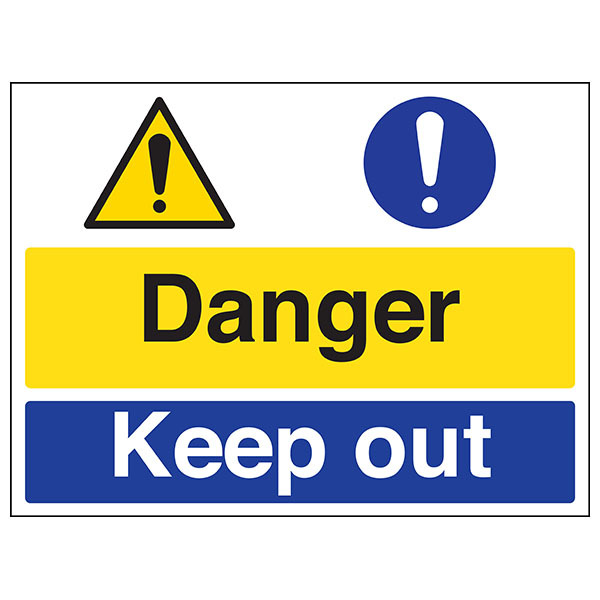 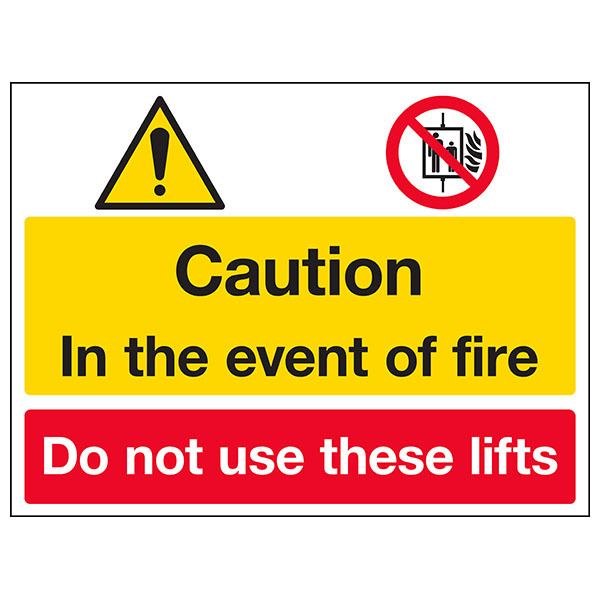 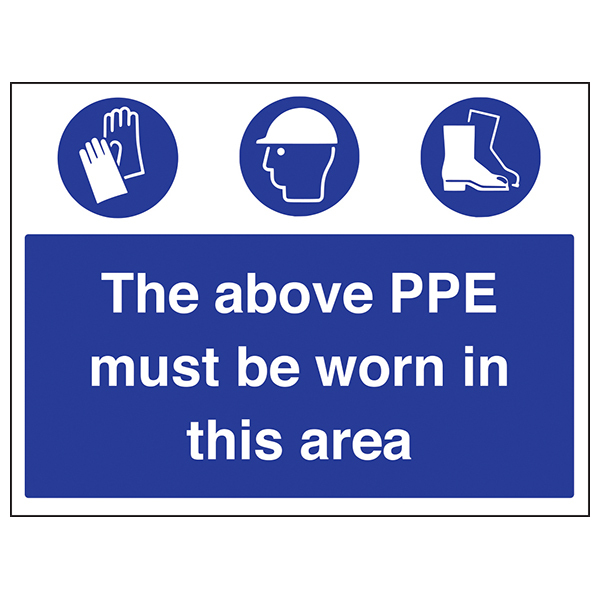 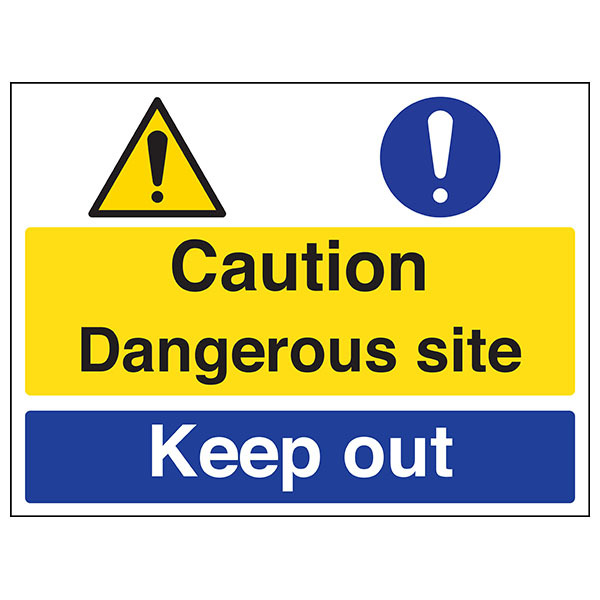 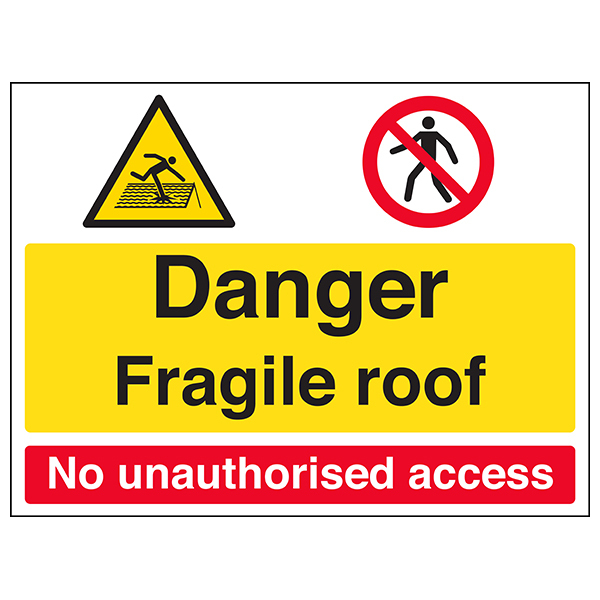 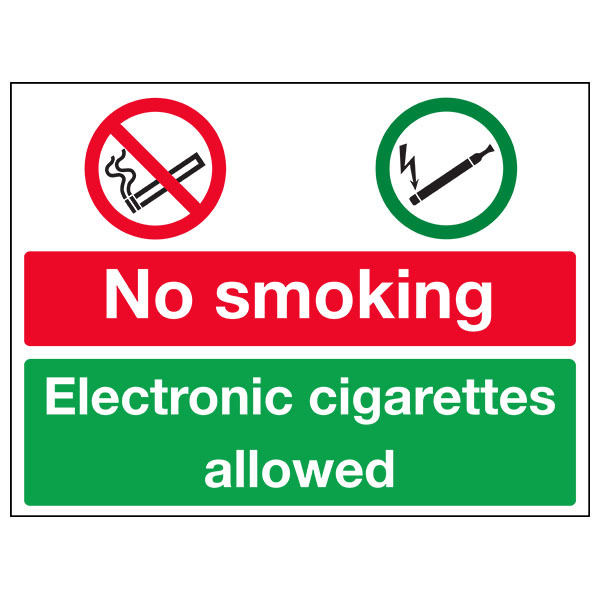 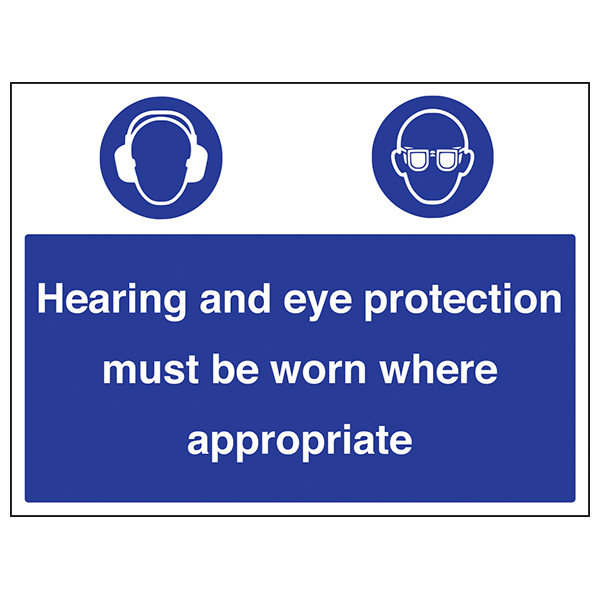 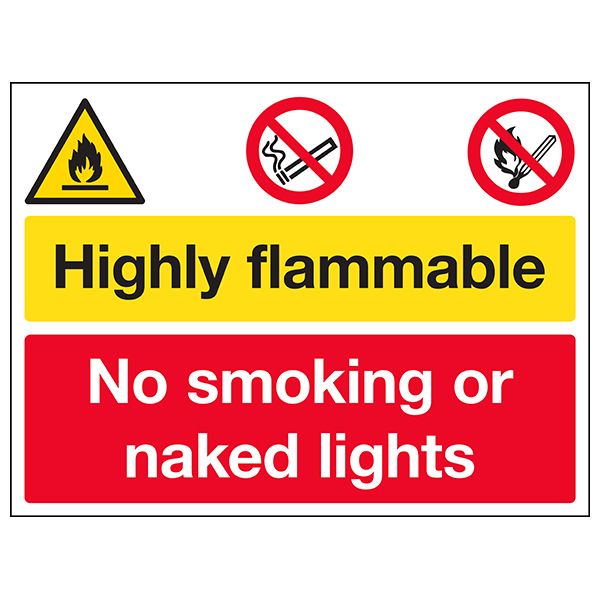 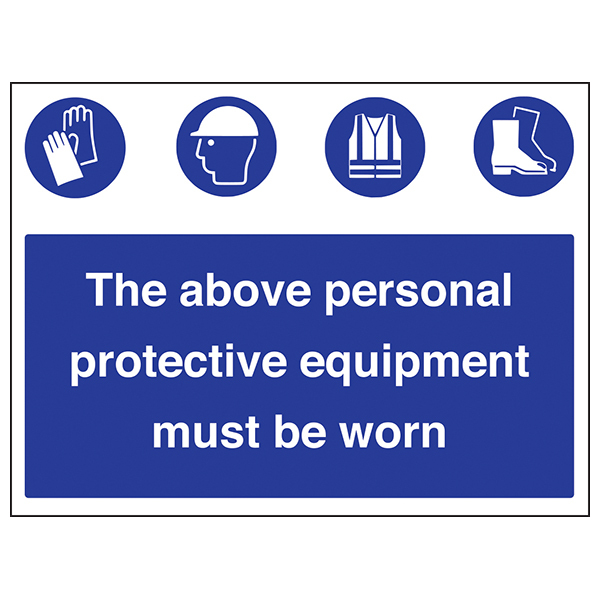 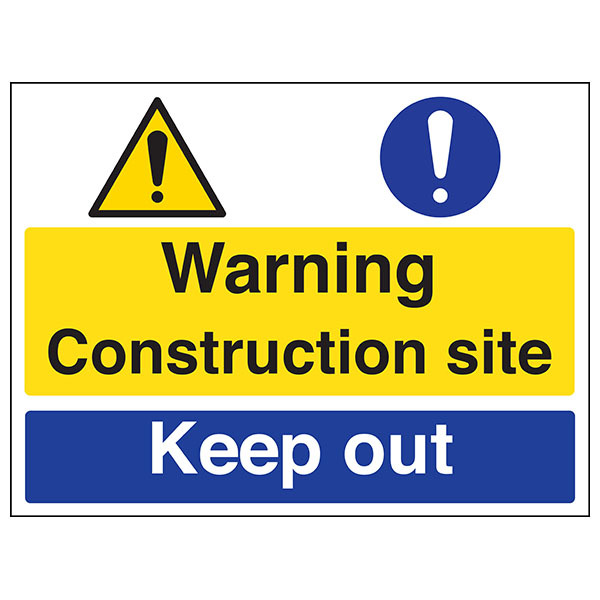 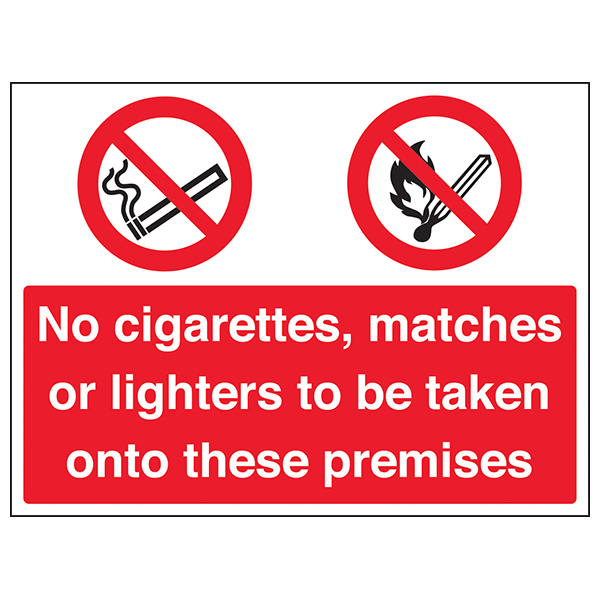 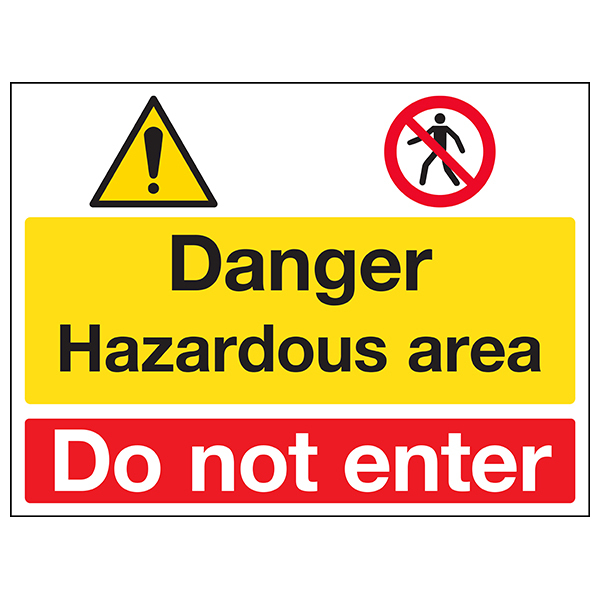 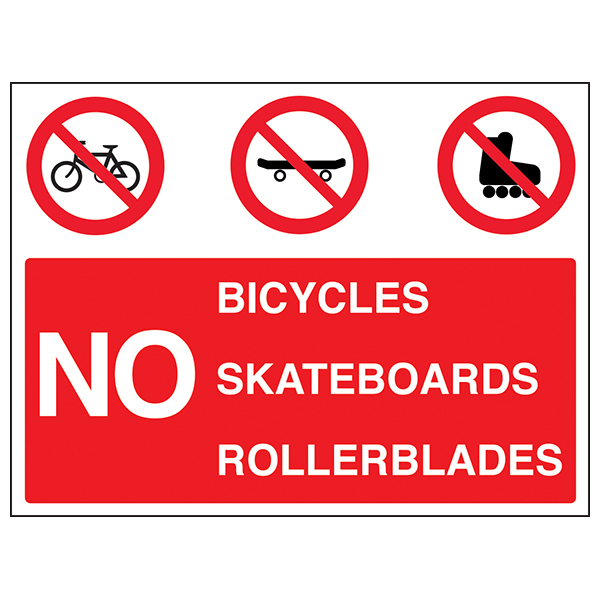 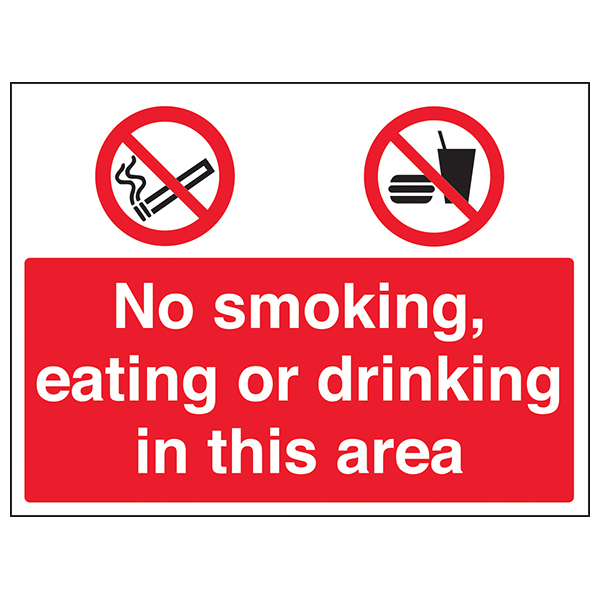 These signs are perfect for workplaces with areas which require a more visual design, when presenting warning or mandatory signs. 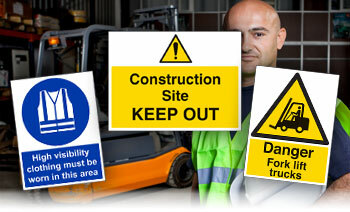 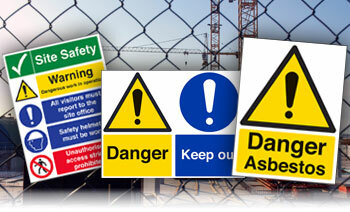 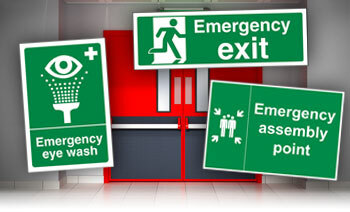 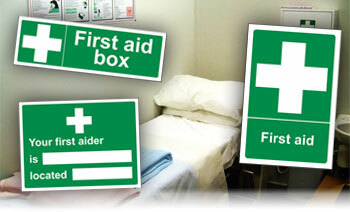 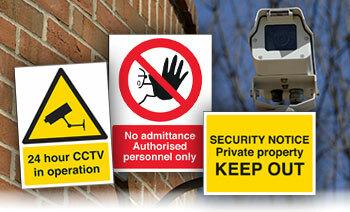 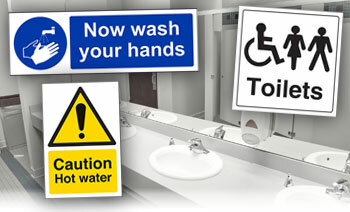 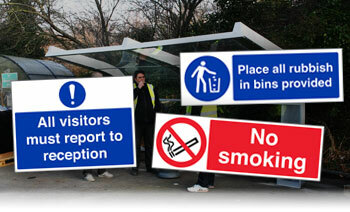 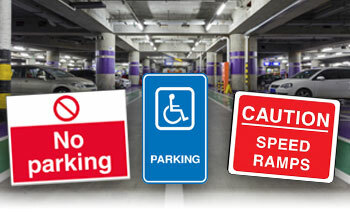 Help to reduce costs and wall space used by incorporating multi-symbol signs on your site. 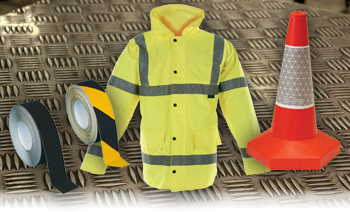 Choose from a great range of designs and materials today.